Some of the worst stereotypes about engineers (reclusive, socially awkward, and stapler-obsessed…) revolve around those who work with the ultimate nerd machine: the computer. Sarah Hargrove, Orion Software Engineer, blows those stereotypes out of the water while being a self-proclaimed nerd. Sarah writes the software that will keep astronauts alive aboard NASA’s newest spacecraft, Orion – talk about a high-stakes job! At the same time she is athletic, witty, inspirational, and a great friend. Read on to get to know this week’s awesome woman exploring space. 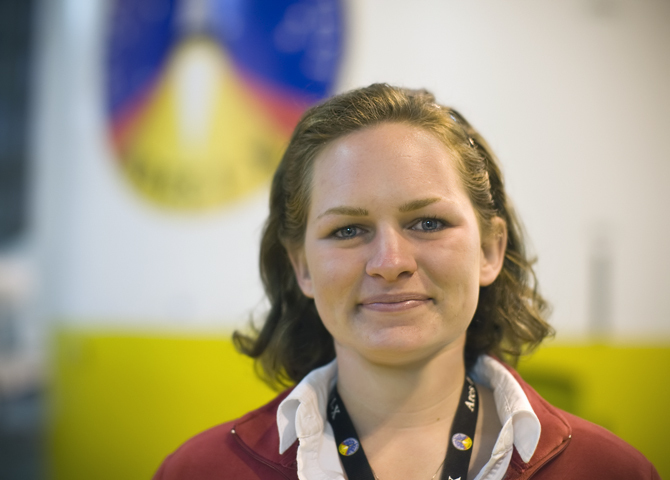 Sarah Hargrove, Orion Software Engineer (photo courtesy NASA). I have been a Software Engineer since February 2014. I work with a team of computer programmers, hardware designers, subject matter experts, and operations specialists to write computer code that automates the environmental control and life support systems (ECLSS) for the Orion spacecraft. The ECLSS processes water, air, and waste for the crew and also controls the temperature of the spacecraft. In the past, I’ve been a mechanical and aerospace engineer working on the structural and operational aspects of this and other spacecraft. We are just starting to write the software for the second test version of Orion, called EM-1 (short for exploration mission 1). For the last few weeks, I’ve been working with a team to create diagrams and requirements that will help the software developers (which will include myself) to work together across all the systems (ECLSS, guidance and navigation, power, displays and controls, and propulsion, for example) to create an integrated system that operates like it should. 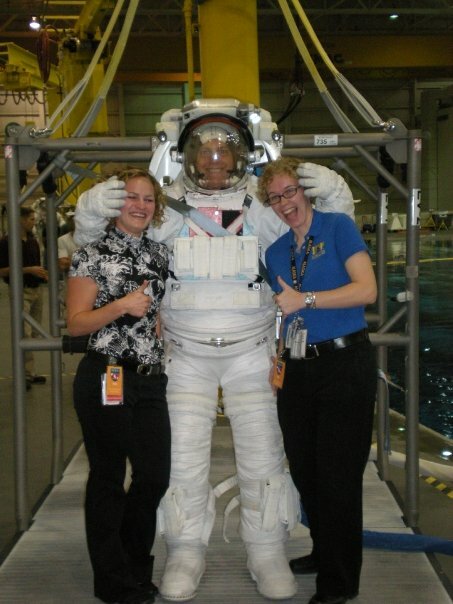 One of the coolest jobs I had was on the operations team for the International Space Station. I got to learn how the ECLSS systems on the orbiting science lab operated and how to control them; I got to work with some really brilliant people; I got to witness some of the last shuttle flights from the Mission Control Center, aka “Houston” in, “Houston, we have a problem”. And I met Tess, the incredible woman who created this blog. 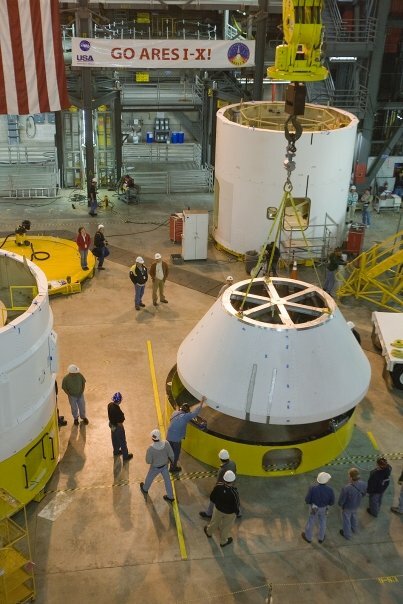 That engineering is a “good ole boys’ club” and there aren’t many (if any) women. There are certainly industries where this is true, but in all of the NASA programs that I’ve worked, women have been equally represented. As of 2014, though, Engineering schools and professions in general have a low ratio of women to men. This doesn’t necessarily mean that the women have a bad experience or are discriminated against. Some companies have great cultures, regardless of this shortcoming, and some don’t. That computer programmers, software engineers, and engineers in general are geeky, socially awkward nerds. There are all kinds of people who become engineers. People always seem surprised to learn that I’m not a Trekkie (Star Trek fan). I, like a lot of my peers, am athletic, enjoy reading books other than science fiction, am an artist, and try to be fashionable. By definition, I am still a space geek and a nerd, though, and my friends and I identity with the characters on The Big Bang Theory. That engineering school is impossibly hard. Engineering school is definitely a challenge, but those that excel at and enjoy math and science go to school looking for that challenge. That engineering is for loners who like to sit in a cube at a computer all day. There are lots of engineering positions where this is very much not true. Some engineers spend all day out in the field wearing a hard hat and steel toed boots; some work with amputee patients designing prosthetics; some become astronauts; some teach other engineers; some work in control centers on a team that operates things like spacecraft and power plants; some are loners who like to sit in a cube at a computer all day, but they still usually work on a collaborative team. 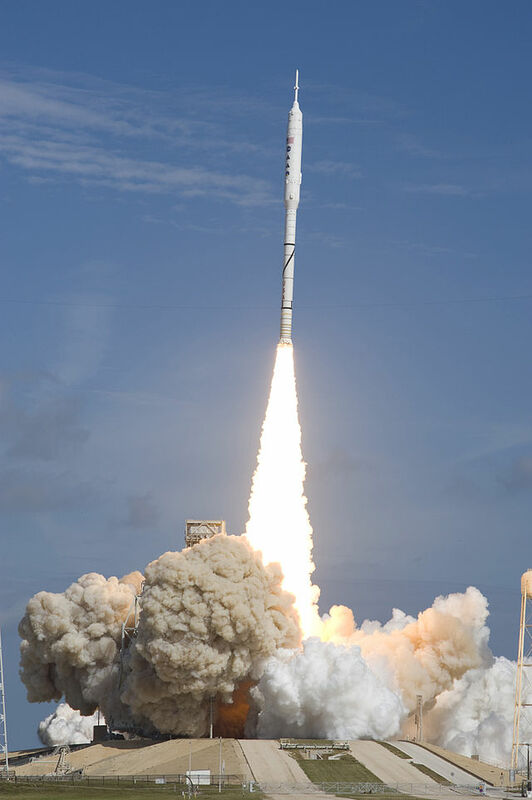 My favorite experience was in 2009 when I got to fly in a C-5 airplane with the hardware I designed for the Ares 1-X spacecraft from the NASA Langley Research Center in Virginia to NASA’s Kennedy Space Center in Florida. 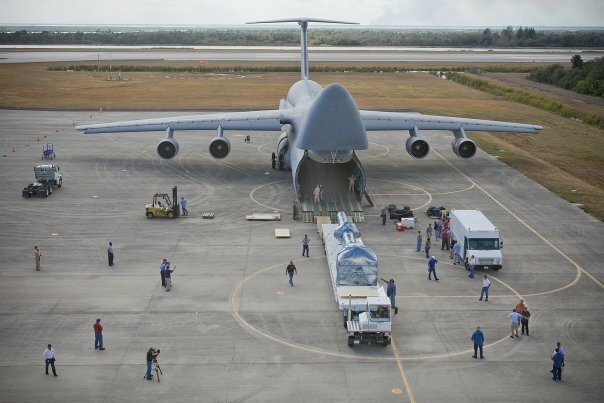 Ares 1-X hardware designed by Sarah is unloaded from a C-5 transport after flight to NASA’s Kennedy Space Center. We arrived on the same landing strip that the Space Shuttle used to land when coming back from space. Then I spent the next week working on the Ares 1-X hardware in the Vertical Assembly Building that was built in the 1960s for the assembly of the Saturn V rockets and Apollo spacecraft. It was AWESOME! My high school physics teacher, Mrs. Willars, very much influenced my decision to become an engineer. I really enjoyed learning physics from her and joined physics club, where we built robots and went to Science Bowl competitions. She also encouraged me and several of my friends to go to events at The University of Texas that introduce girls to engineering. It was the robot competition and going to engineering “camp” at UT that really solidified my decision. What do you think has been the most important event/mission in space exploration in the last 50 years? Apollo 11, definitely. 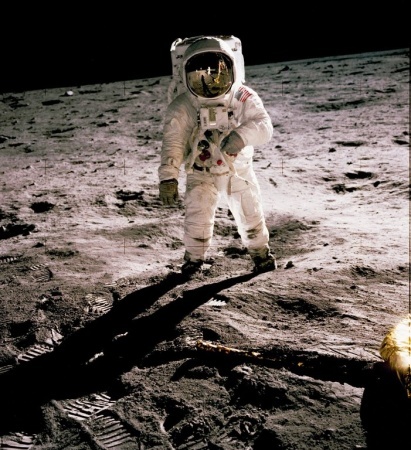 Landing on the moon inspired so many engineers around the world to pursue important jobs, even outside of space exploration, that benefit life for all of us here on Earth. A person walking on Mars will be the biggest accomplishment in the next 50 years; but hopefully it won’t take that long.